Dr. R. Scott Smith, DDS offers complete dentistry for the entire family at a single location. You'll be cared for by our highly trained staff of dental professionals, energized to work as a team while providing the highest quality of care for your dental health. We provide cosmetic, restorative, preventive, biocompatible, and holistic dentistry, periodontics (gum disease), endodontics (root canal), dental implants, oral surgery (removal of wisdom teeth), orthodontics, and orthodontic alternatives. They are always easy to work with and very friendly. They can send you a reminder by email, text, or postcard. They have always been upfront and honest toward my needs. I moved out of the area 7 years ago, but I make the commute since I know they will give me the best treatment. 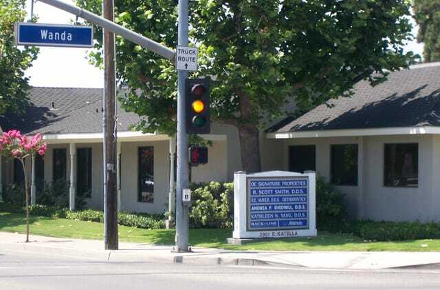 Our dental office is geared entirely towards the comfort and benefit of our patients. At R. Scott Smith, D.D.S., we use the latest state-of-the-art dental equipment to allow for the best possible dental treatment while taking the least amount of your time. The i-CAT x-ray machine allows us to take a digital 3D model of your entire skull. This allows us to precisely determine where to place dental implants before the surgery itself. 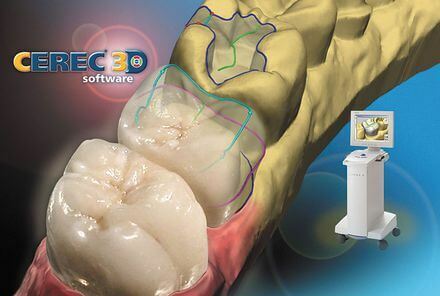 The CEREC 3D allows us to create dental restorations such as porcelain crowns in a single dental appointment. This means: No messy impressions, no temporaries and no follow-up visit! Complete Dentistry for the entire family, under one roof. Our practice offers complete dental services. We can perform most dental procedures under one roof. This means you won't have to travel elsewhere for different aspects of your dental needs. In certain cases, this allows us to perform multiple phases of dentistry in one appointment. Gum recession is a common dental problem in which the gumline recedes away from the teeth. Aside from affecting the look of your teeth it can cause sensitivity and pain. 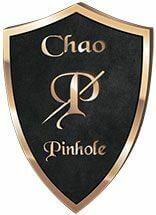 We use a revolutionary, minimally-invasive Pinhole® Surgical Technique to correct gum recession. Thanks to CEREC, we can provide you with inlays, onlays, crowns and veneers in only one appointment. 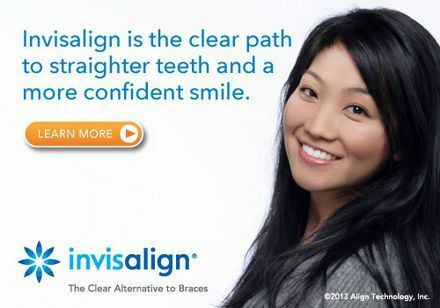 We love being able to change patients lives by giving them confidence with a radiant smile! Cosmetic dentistry has come a long way and today, is very affordable thanks to advances in both technology and dental techniques. We take tremendous pride in being able to provide COMFORTABLE dental services to our patients by using high-tech dental equipment combined with sedation options for nervous patients. Restoring your smile is easier than ever. Let us bring the full function of your smile back. If you have one or more missing teeth, we are able to provide affordable temporary and permanent tooth replacement options with little to no discomfort to you! Outside of our office there's a few simple things that you can do to maintain good oral hygiene. During dental checkups, we'll provide a thorough dental exam and cleaning and use a few more tools you probably don’t have at your home. R. Scott Smith, D.D.S. takes great pride in being able to provide each and every patient with dental services to achieve their individual needs and goals. We want our patients to understand that their oral health and personal well-being comes first. Your dental health is important. In an effort to help our patients reach their dental needs both physically and financially. 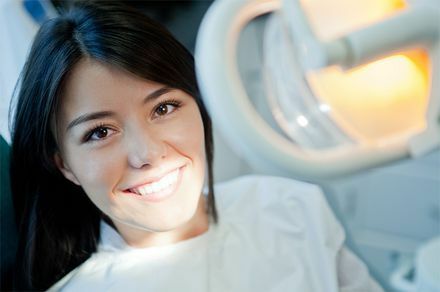 We take most dental insurance and provide several private financing agencies. Let us help you cover dental costs.